Mister Churro King has been working for more than 25 years in the elaboration, distribution and commercialization of one of the most typical and deep-rooted products of our gastronomy: the churro. Through the years in Mister Churro King we have been incorporating the most innovative processes in our production system, but without neglecting the artisan work or the care to the detail of the flavor of our products. 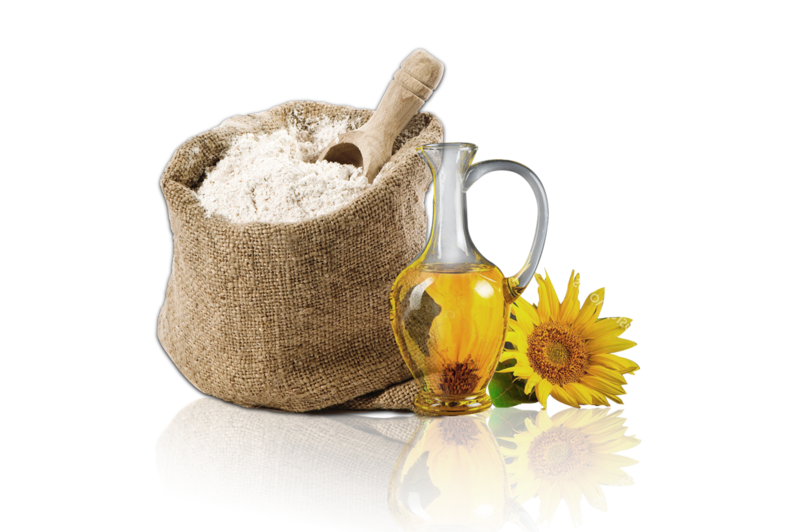 A way of working and understanding a classic of Spanish gastronomy, which we have also taken to the international market. 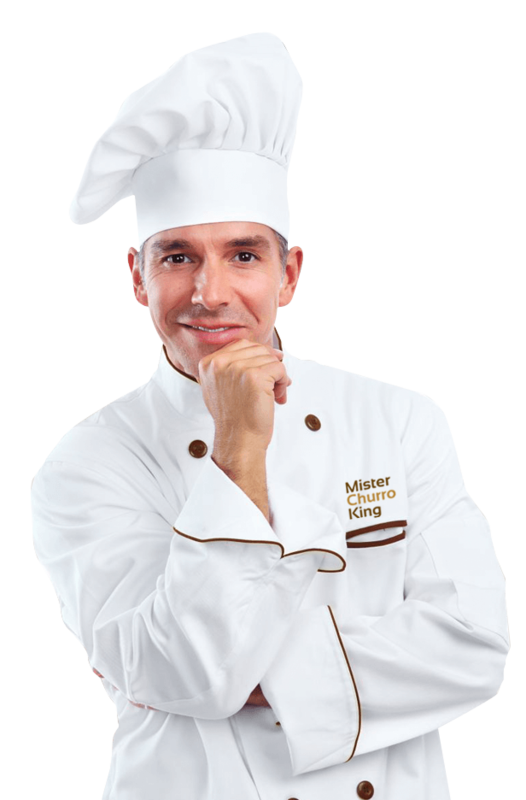 In Mister Churro King we guarantee the maximum quality of all our products, because in its elaboration we use products of Spanish origin of a quality without equal. From their frying, just a few seconds in very hot oil to avoid an excess of fat, until the moment of consumption, the churros of MChK, are always perfect. For us, every step of the process is important. 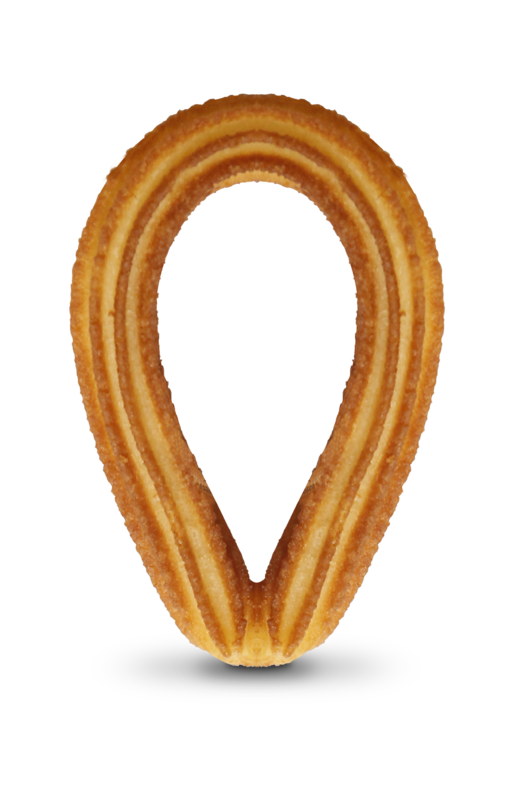 That is why we offer the same excellence and care both in the creation of our churros and in their subsequent distribution. We adjust each one of the national and international deliveries that we make to the needs of the client, tiwh the objective that the final consumer only worries about enjoying 100% authentic and delicious churros. With the best ingredients and a handmade elaboration we get the best churro in the world. Churros that taste like churros! 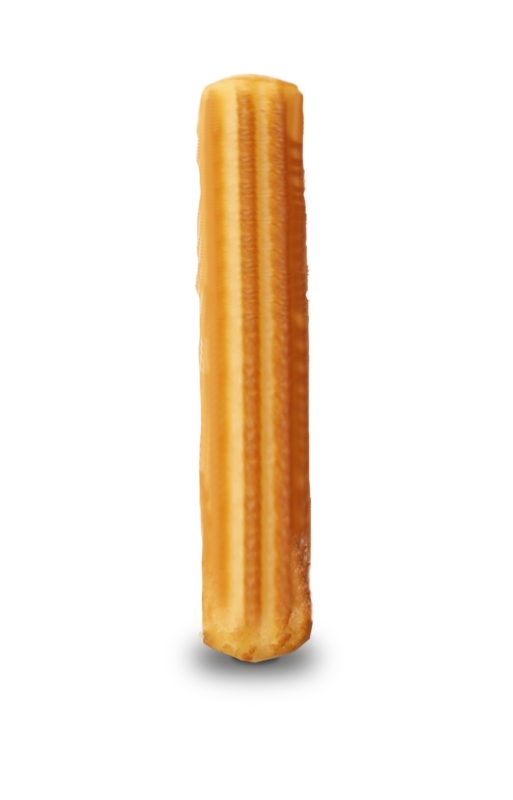 The traditional flavor of always with the seal of the leader Mister Churro King. 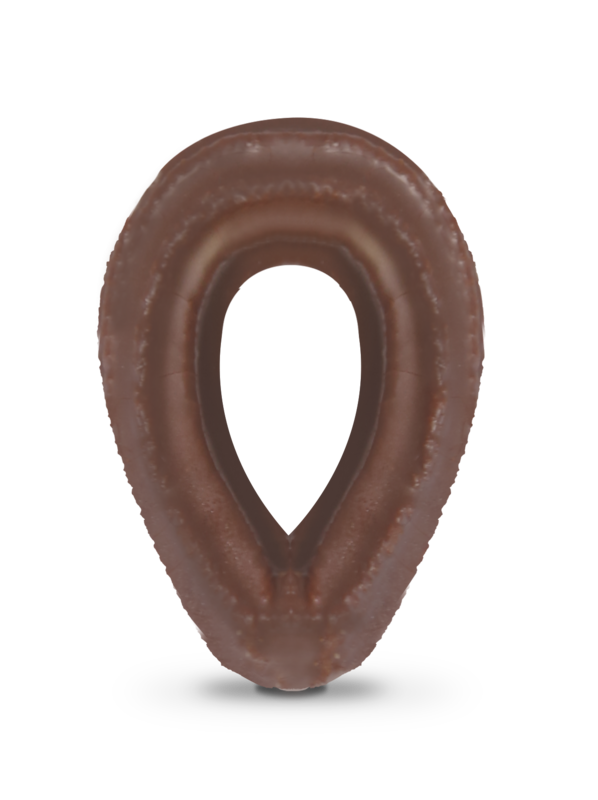 Always with its perfect texture and unmistakable taste, they melt in your mouth at the first bite. 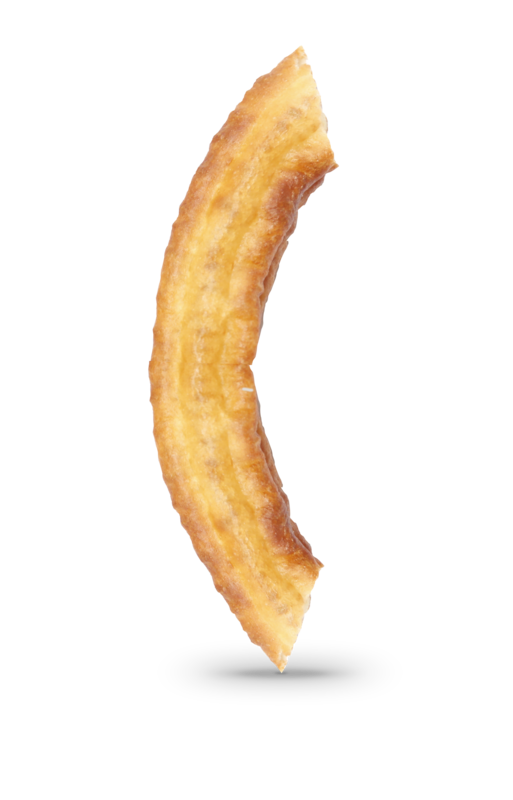 We distribute worldwide churros that are always crunchy and delicous. From our workshops to your plate.